Cellucor Super HD is one of the best dietary supplements on the market today. With Super HD being their third generation product, Cellucor has packed it full of all the essential supplemental ingredients to provide only the most experienced fitness and workout individual with a product that will get you to the next level. Super HD by Cellucor, has all the ingredients needed stuffed in one capsule. 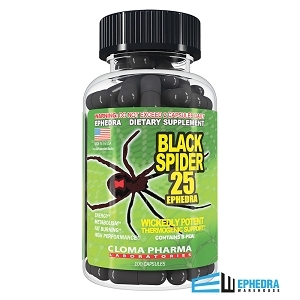 As this product is designed for an experienced supplement user, its fat targeting and sculpting agent will get you ready for the next bodybuilding competition. Super HD will increase metabolism rate, suppress the appetite, and increase energy levels. Are you tired of missing the little things? 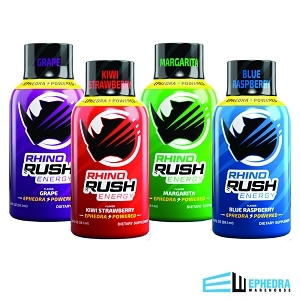 With so many people today suffering from being able to focus, and stay focused, Cellucor has designed this product to increase your attention span, and increase your ability to focus. Super HD by Cellucor has taken the supplement industry to the next level with its cutting edge formulation. 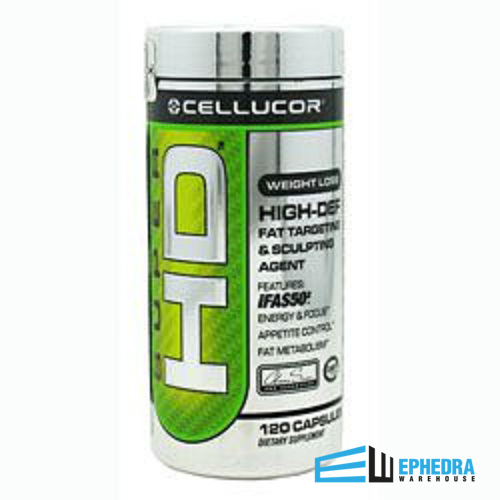 Try Cellucor Super HD today from EphedraWarehouse and let us know what you think.